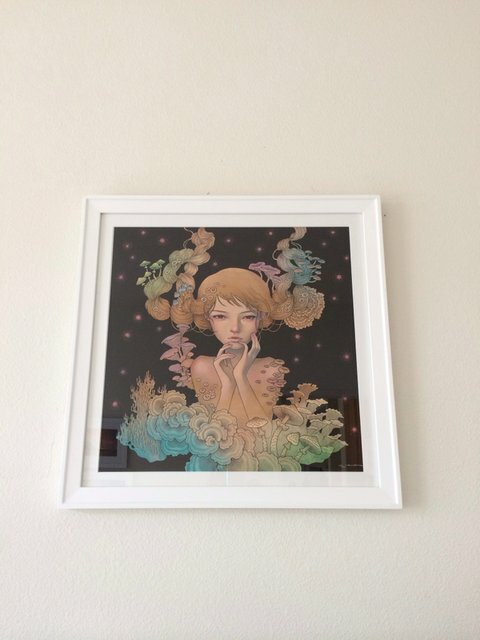 Just hung up my new Audrey Kawasaki print in my home office! 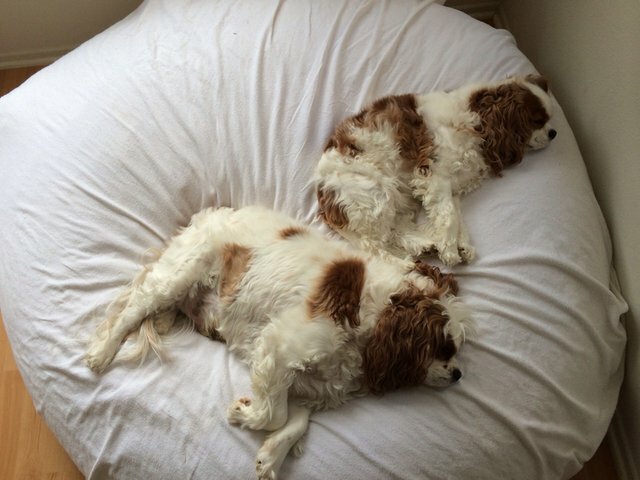 These two have the best life. 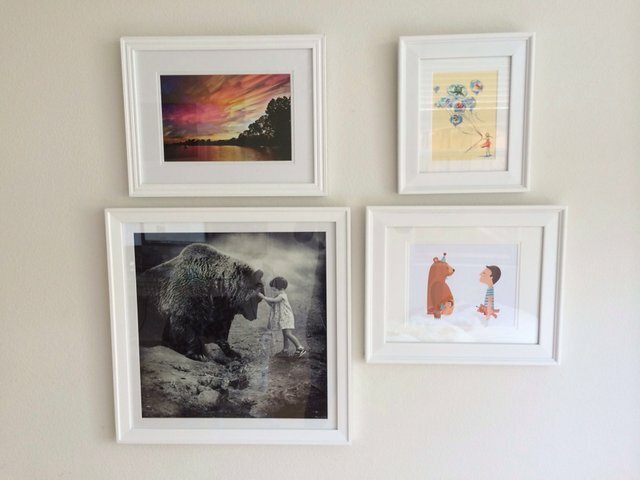 My gallery art wall is taking shape! 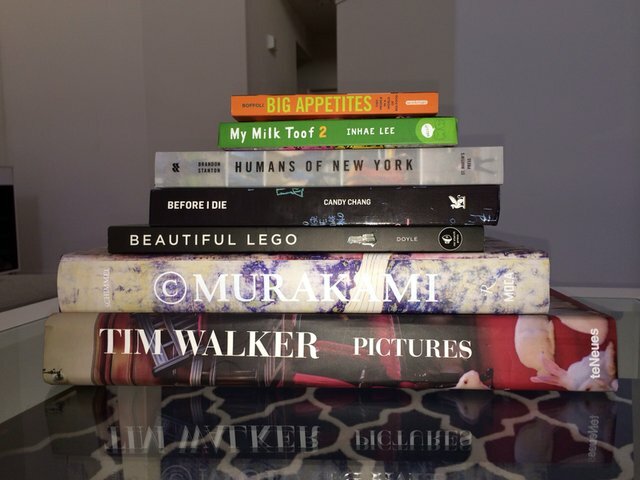 Some of my favorite art + photography books.